Giving fruit baskets in Hong Kong is more popular during holidays, like Lunar New Year or Christmas. People order fruit hampers from Hong Kong florists and gift shops to give as gifts to relatives, colleagues, clients and neighbours. But fruit baskets and hampers are versatile gifts and can be useful presents for other occasions, especially when you don’t know the recipient well enough to give a thoughtful and specific gift. For example, Hong Kong fruit baskets can be appropriate for a housewarming, birthday, graduation or someone’s retirement party. 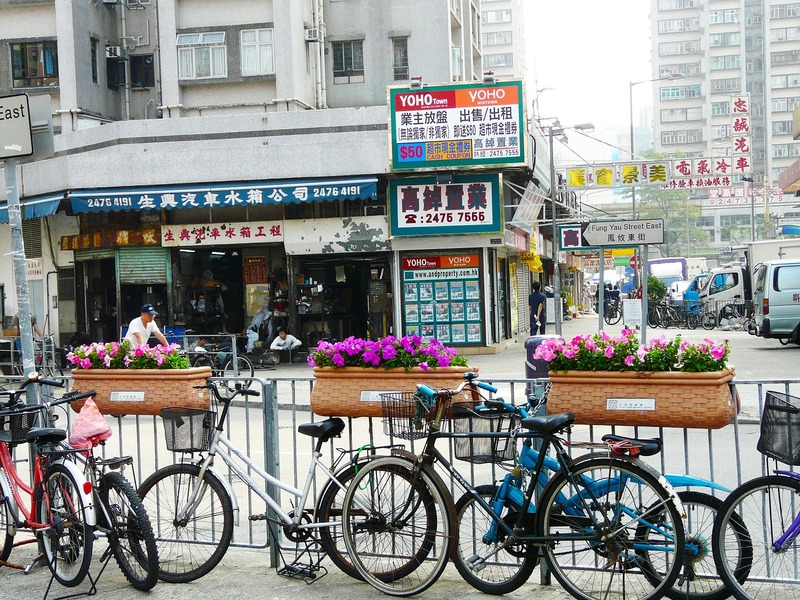 So, here are the best places to get top-notch fruit baskets in Hong Kong. 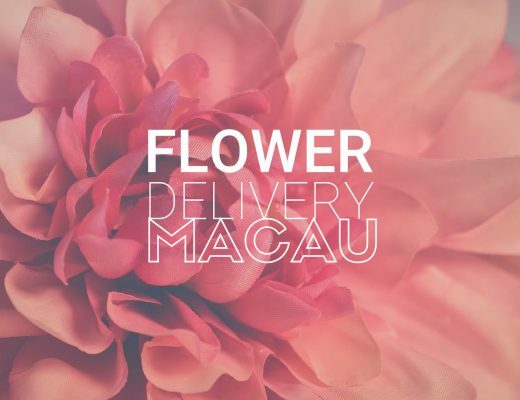 If you need a sumptuous fruit basket ASAP, A Better Florist’s lightning-fast hamper delivery in Hong Kong will save the day. A Better Florist’s excellent team of professional florists and dedicated staff craft the most beautiful fruit baskets in all shapes and sizes. You can even request a custom-tailored fruit basket with specific friends and family in mind. Each basket of fresh and delicious fruits ordered before 3pm will be delivered on the same day for free! The beauty about fruit baskets from Her Flowers is their meticulous arrangements of the produce to make them look absolutely sumptuous. The rustic basket adds a freshly picked appearance to the fruits. More importantly, they not only look great, they taste fresh and juicy as well! The variety of red apples, pears, oranges, grapes and bananas would tempt even the most picky recipients. Gift Hampers HK has a good selection of luxury fruit hampers for a wide range of budgets. Their classic fruit and flower hampers are perfect for seasonal festivities with fruits like dragon fruit, apples, pineapple, melons and oranges. Meanwhile, their sparkling fruit basket with Moet or Veuve Champagne is a great gift for the Mid-autumn Festival, as well as for corporate or housewarming gift. Order before 1pm so your gift basket would be delivered on the same day. If you want a more stylish and polished packaging for corporate executives or high-profile events, Anglo Chinese Florist provides fresh fruits in baskets made of faux leather. 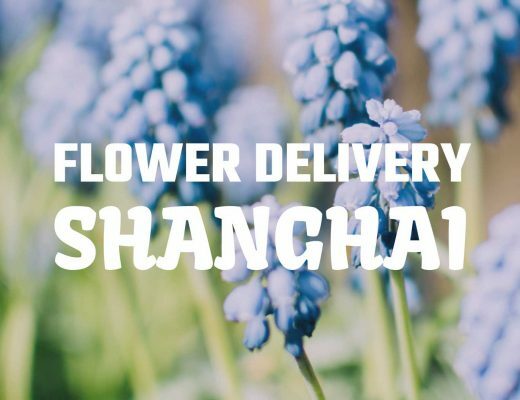 They’re also one of the fastest hamper delivery service in Hong Kong. They only need a 2-hour notice before delivering your fruit basket in Hong Kong. Their delivery times are from 9am- 1pm, 2pm- 6pm, with a minimum 3-hour delivery time range (e.g. 2pm- 5pm). Give Gift Boutique is located next to the HK fruit wholesale market which gives them easy access and priority to grade-A wholesalers. The fruits are carefully handpicked by Give Gift’s fruit purchaser fresh twice daily. They also import from Japan and Korean markets during peak holiday season. Finally, their florist in charge conducts 3 points check on each and every fruit before placement into basket to make sure there are no skin-damaged or spoiled fruit in the bunch.